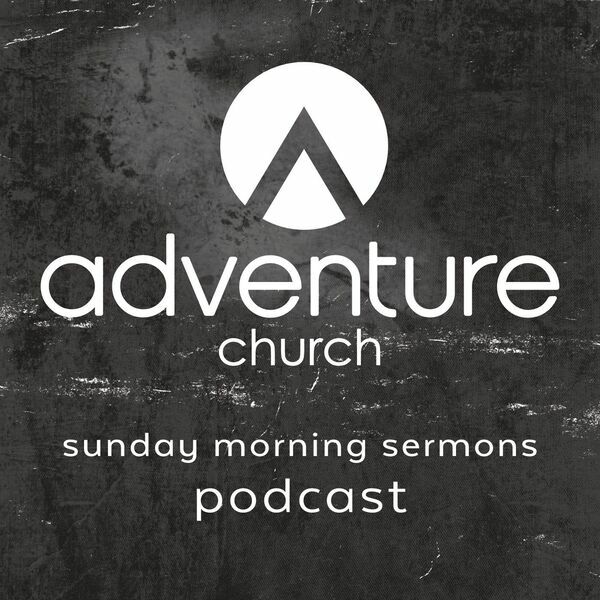 Adventure Church Podcast - Easter Sunday at American Fork: This is No Joke! Easter Sunday at American Fork: This is No Joke! American Fork Campus Pastor Kelly VanArsdol delivers the Gospel message in an engaging, personal and powerful way to the American Fork Campus.